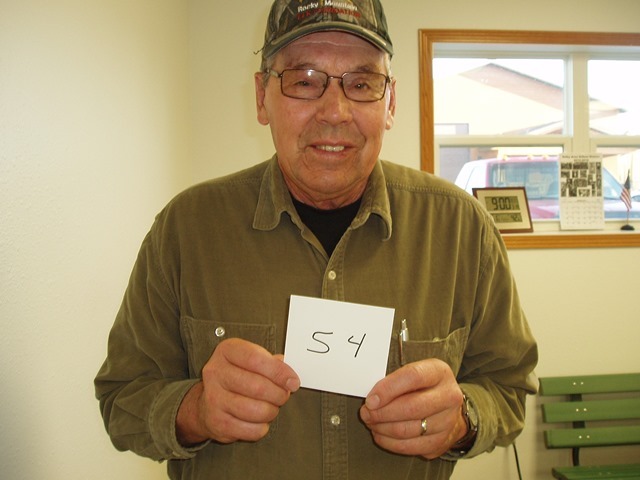 Boyd Miller of Akaska, SD drew the winning number this Monday morning at the Akaska Community Center. Boyd drew the number for Roger Bauman of Selby, SD. Roger wins a Ruger SR22P Pistol.